Newt Gingrich says he would appoint John Bolton as Secretary of State in order to “reform” the State Department. 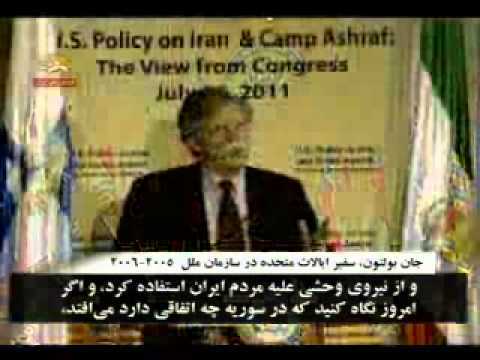 Bolton is an irascible attorney who is horrible to his subordinates, makes Rod Blagojevich look like a paragon of truthfulness, played a role in inserting the notorious, forged “yellowcake uranium from Niger” assertion in George W. Bush’s pre-Iraq War State of the Union address, wants to bomb Iran so badly he sometimes just sits in an F-18 and imagines himself over Isfahan; and, worst of all, he has offered moral support to a terrorist organization, which the Supreme Court rather frowns on. 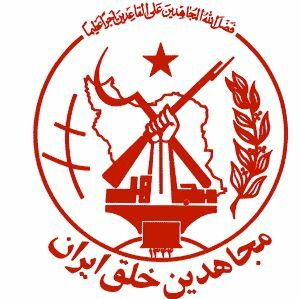 Bolton spoke at an event in honor of the Mojahedin-e Khalq (MEK), an Iranian terrorist organization that mixes Marxism and Islam (its logo has a hammer and sickle) and has killed many civilians in Iran as well as having at one time targeted Americans. The MEK is on the State Department terrorism list. Law Professor David Cole pointed out that participants in that conference had potentially broken the law as laid down by Chief Justice John Roberts and by Attorney-General Eric Holder. Did Bolton offer the MEK this sort of ‘material support?’ (In my view he should have the right to do so, but SCOTUS does not agree with me, and I tend to lose in those cases). 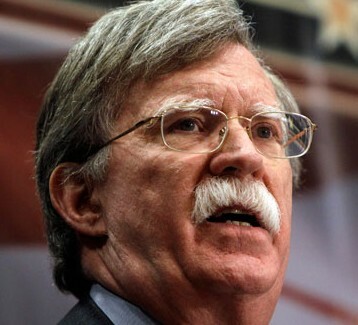 As recently as July 26 of this year, Bolton seems to have argued that it is all right to support a terrorist group as long as it opposes the Islamic Republic of Iran and blows the whistle on its activities, and he weirdly praised the MEK as a democratic organization (it is highly regimented and cult-like). There could be no more iron-clad guarantee that the State Department would be turned into a dysfunctional and demoralized institution than putting the mean-spirited and conspiratorial war-monger Bolton at the head of it. Surely you are automatically disqualified from running an institution if you support a group that it has designated as a terrorist organization! Gingrich is unlikely to get to be president, but he’s just given us a glimpse of the looming complete catastrophe.